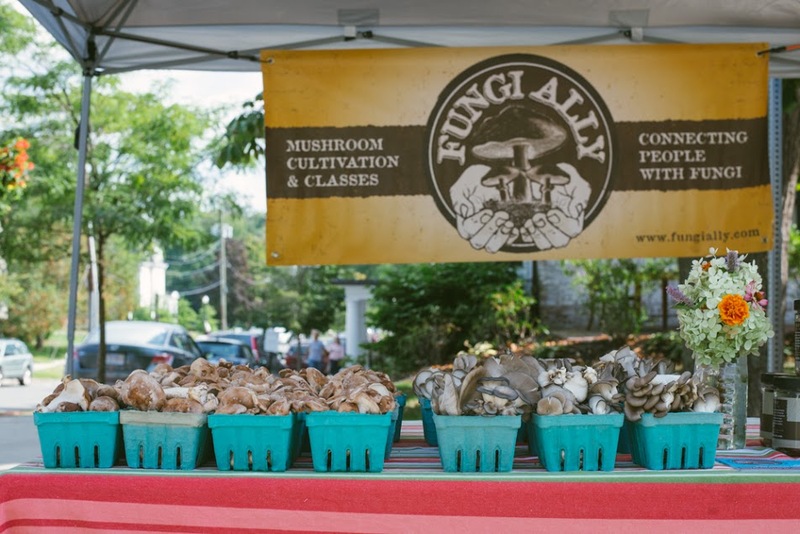 Willie Crosby, owner of Fungi Ally, suggests to store mushrooms unwashed in their paper bag in the fridge. If they start to dry out, a soaking in water can return them to plumpness. Here is a link to a Bon Appetite article on handling and cooking mushrooms. It is best to cook mushrooms. There will occasionally be extra mushrooms available for sale on the extras table at the admin tent. 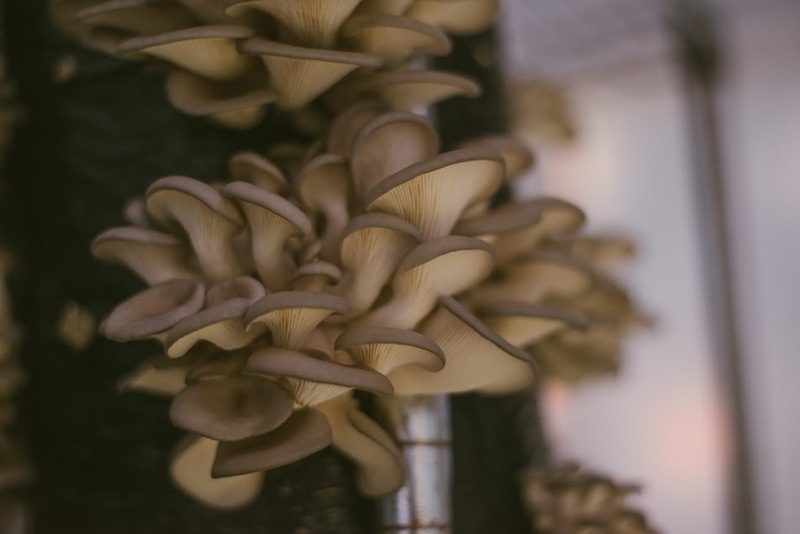 This entry was posted in Specialty Shares and tagged blue oyster, fungi ally, lions mane, maitake, mushroom share, oyster, shitake, yellow oyster by Jennifer Moore. Bookmark the permalink.